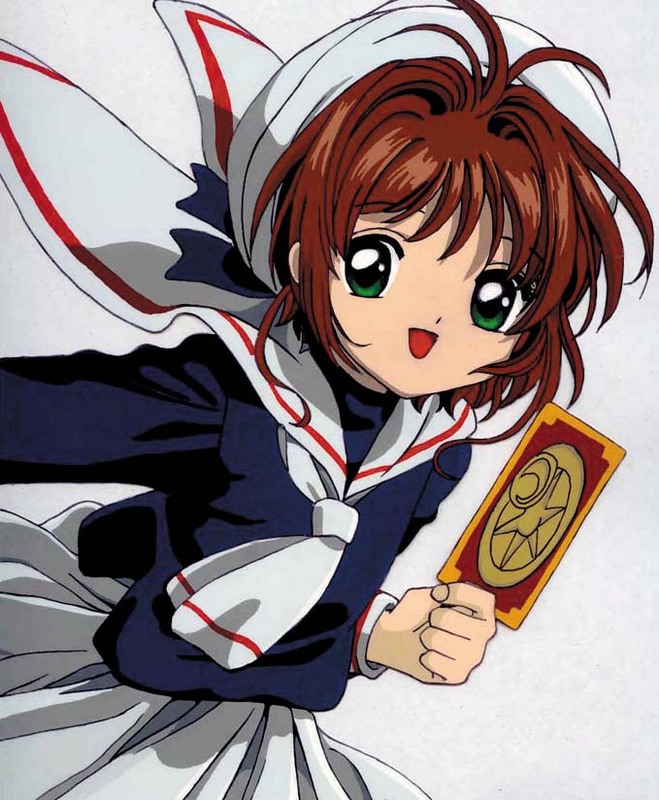 Sakura Kinomoto is the titular character of the series Cardcaptor Sakura. I first discovered Sakura when the series was brought to American television in 2001, right about when I was in 7th grade. Sakura is an extremely energetic, cute, sweet, and very cheerful character. She is very athletic, being a member of her school’s cheerleading squad and an excellent runner, a trait she inherited from her father. Her invincible spell, “Everything will be all right” has carried her through innumerable trials and obstacles as she masters her magical skills. She often comes across as naïve, clumsy, dense and clueless, but she has her perceptive moments on occasion. Sakura’s optimistic and trustworthy character allows her to be friendly with everybody, she is very outgoing and the entire series focuses on the friendships she creates with people, whether strangers, loose acquaintances, or rivals. In fact, her personality is a dominating factor in her relationships. As the heroine of the story, she is destined to discover, release, and re-capture the Clow Cards. 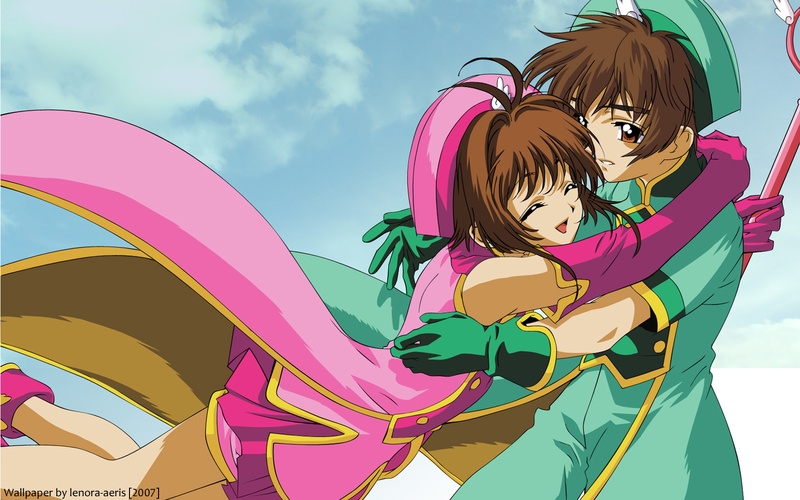 During her adventure-slash-mission, she meets Li Syaoran, who starts as her rival but eventually becomes her love interest. How does Sakura inspire me? 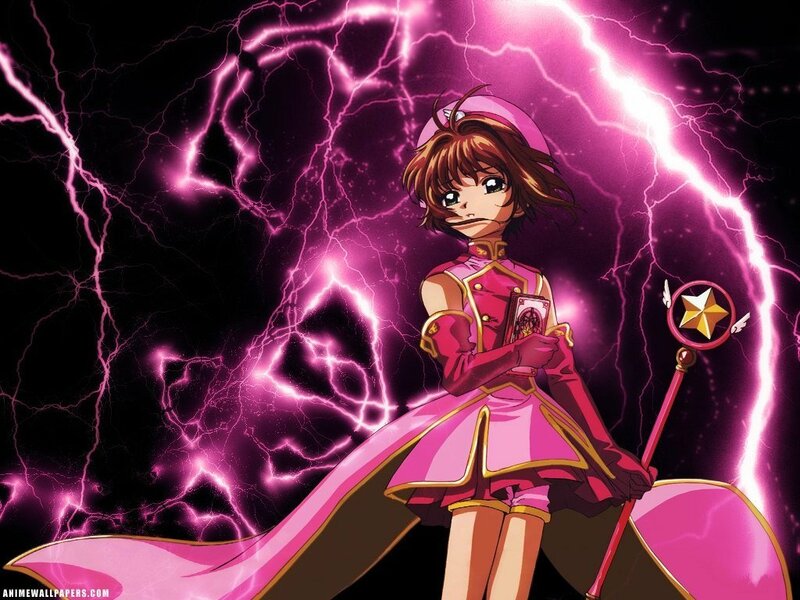 Syaoran is introduced shortly after Sakura begins her journey to capture the Clow Cards, and is initially her opponent-slash-rival, trying to catch the Clow Cards before Sakura can get to them. After the cards are collected, the journey leads to converting the Clow Cards to Sakura cards. Syaoran was hesitant to stay at first, but discovering within himself that he has fallen in love with Sakura is what causes him to stay and help her finish her destiny. Sakura is the epitome of what I consider to be pure and innocent. She is bubbly, happy, and everything I wanted to be when I was a child. Her weaknesses seem big to her, but she’s also in 4th grade for most of the series, and anything about ourselves seems gigantic at that time. Sakura loves her friends and classmates with all her heart, and shows this as often as she can. I have tried to emulate this in my own life. As Syoran courts Sakura, she remains blind to his affections until the end of the series. Sakura’s closest friends comments to Syoran that she is so filled with happiness and love for others that unless Syoran told her directly about his love for her, she would never figure it out on her own. In an obscure way, I still emulate this piece of her in my own life. Sakura’s relationships with her friends and Li is my old ideal, but I still dream about continuing to strive for it. 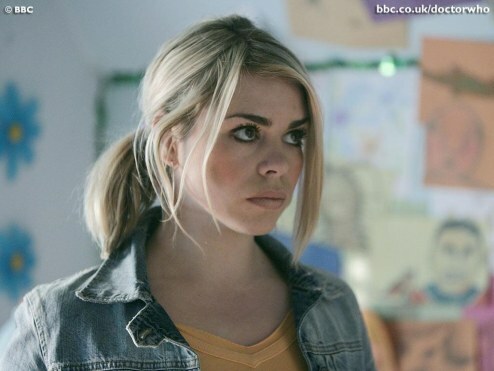 There are still many things I see in Sakura’s heart that I want to emulate and embrace, but this leads me to my evolved dreams about romance, which is Rose Tyler. 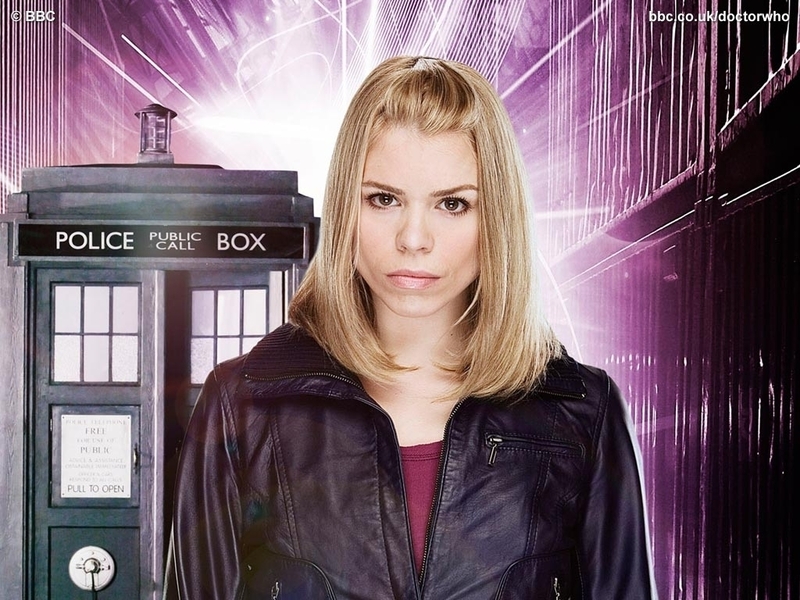 Rose Tyler is the companion to the ninth Doctor, and one of the companions to the tenth doctor in the series, Doctor Who. She is discovered by the ninth Doctor in the first episode of the reboot, and is invited to travel throughout time and space with him. She is a brave, resourceful, and sweet hearted girl. She is quick to adapt to strange events. She is brilliant and observant, often seeing things that that Doctor does not. As she spent more time with the Doctor going on adventures, facing aliens of all kinds, including psychological and physical threats, she started to develop feelings towards him. Rose shows great forgiveness and mercy, even to those who have admitted to murder. Rose was also not afraid to call out the Doctor when she believed him to be wrong. At the same time, she had a jealous streak when it came to the Doctor. Once she had developed her feelings for him, she became more interested in her own desires, even above the consequences of her interests and actions. How does Rose inspire me? Rose represents my evolved and more adult views on relationships. If Sakura is how I saw love and romance back before 2006, Rose is a picture of how I see myself falling in love after having been learning from Dan Savage for many years now. The love story of Rose and the tenth Doctor is more subtle, and therefore more romantic to me at this point in my life. The passion and raw emotions that Rose displays for the tenth Doctor in “Doomsday” is the kind of feelings I want to experience when I fall in love. By starting with Sakura and evolving her into Rose leads me to what I expect out of love in my life at this point. I know that love is messy, complicated, disorganized, but also one of the best experiences that I could ever hope to partake in. I’d also like to point out the fact that my romantic role models are female, while my sexual role models are male, which is an interesting perspective on relationships as a whole. I also feel this balances me more as a person. Thank you, Sakura & Rose for being inspirations!